Each player will receive a jersey. Practices and games will on Fridays October 19,26 November 2, 9 & 16. League divisions are Kindergarten – 1st* , 2nd-3rd and 4th-6th. 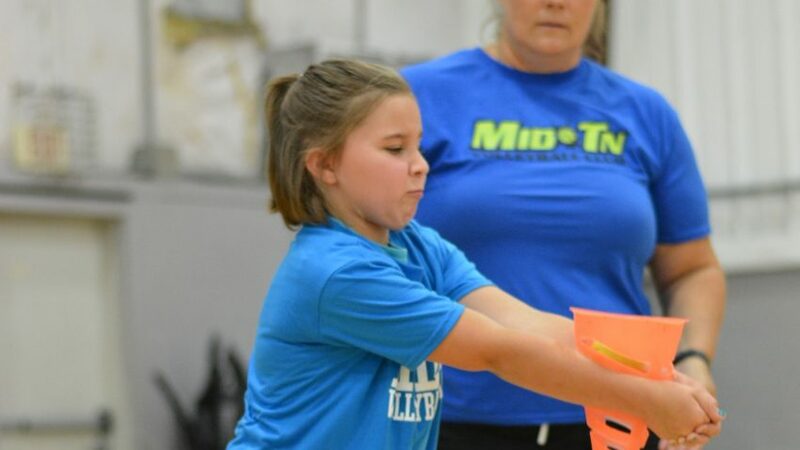 *2nd graders with basketball experience should play with the 2nd-3rd grade league and 2nd graders without experience can play with the K-1st graders. 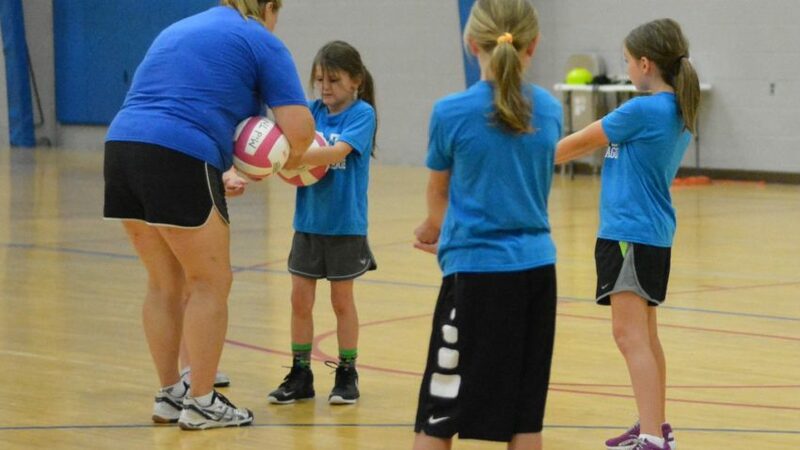 2018 Summer Volleyball Training League for grades 2nd-5th. League runs on Mondays and/or Wednesdays August 6th-September 6th. $75 per player for one night or $140 for both nights. Players can choose the night that fits their schedule or can signup for both nights. 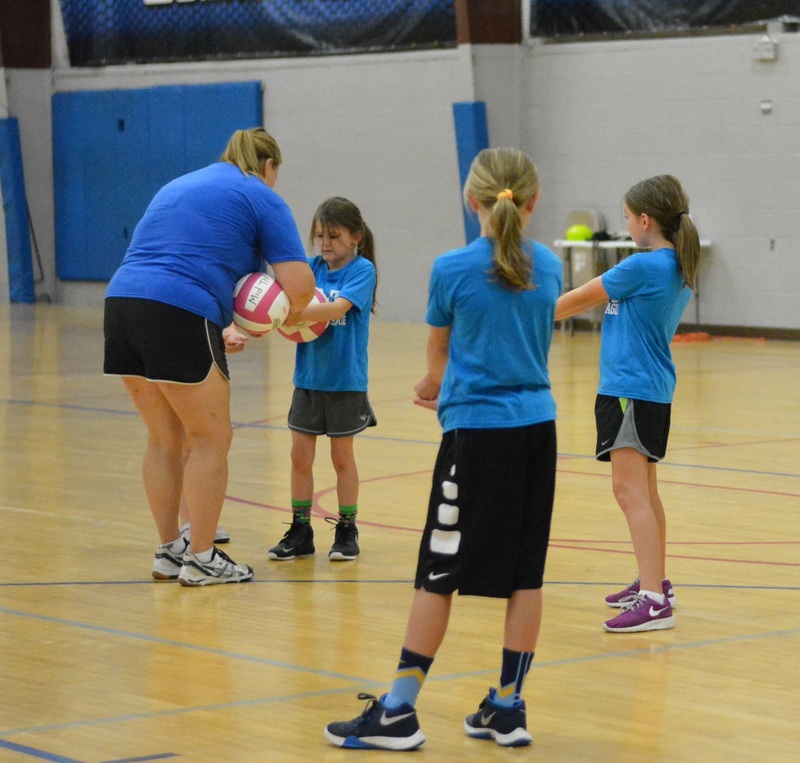 Players will practice one weeknight and play in controlled matches / competitions that same night. Practice / scrimmage will be from 5 – 6:30pm. All players will be coached by Mid Tn Elite coaches or qualified & trained coaches. All coaches will be background checked prior to working with the athletes. 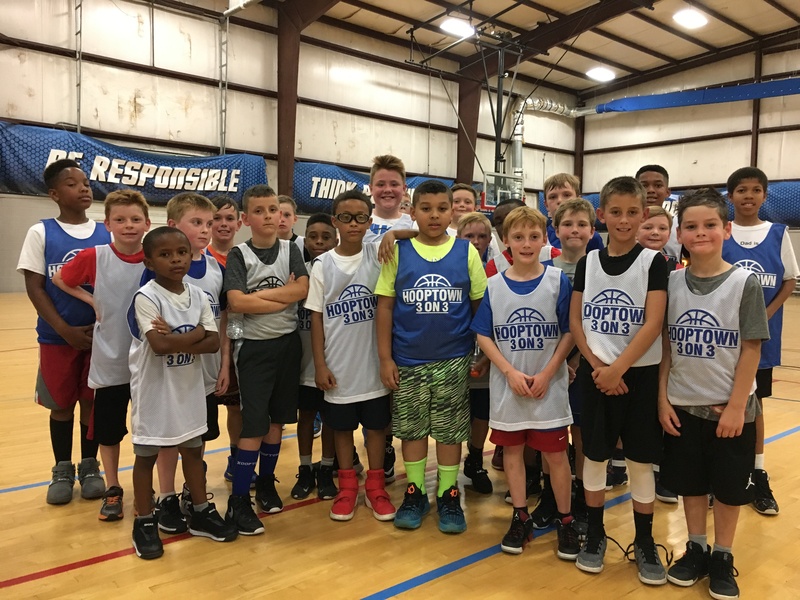 The Summer 3 v 3 league is designed to teach the game by keeping all the players actively involved during practices drills and game play. The practices and games will occur on the same day. Practices will stress ball handling, defense, passing, spacing, cutting, screening and shooting. Additionally the coaches will help develop good sportsmanship, coachable players, great teammates, solid work ethic and love of the game. Each player will receive a jersey. Games are played on 9 ft rims with 28.5″ ball. 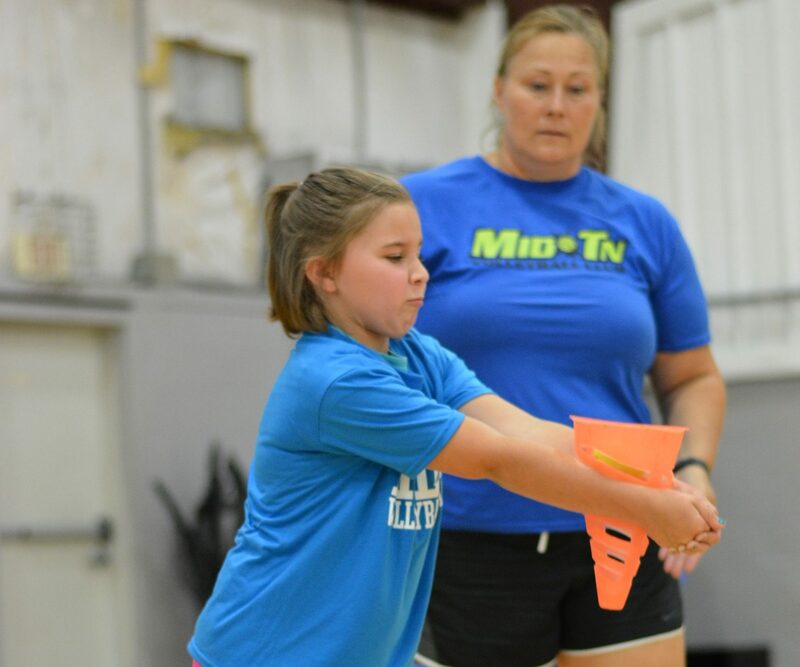 (8ft for k-1st / 10 ft for 4th-6th girls). Games will be played on Thursdays (May 31, June 7, 14, 21, 28 ). Boys and girls in grades 5th-8th in the Fall of 2018 are eligible to play. Each team will play 2 games per day. Game times will be played on Monday June 4, 11, 18 , 25 and Sunday afternoon June 24th. 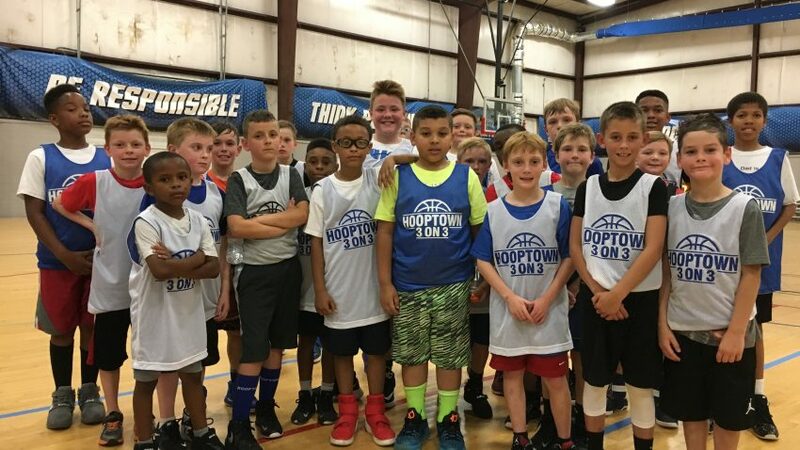 K-4th grade boys will play 3 on 3 every Thursday night. Girls K-5th will play 3 on 3 every Thursday night. *TMSAA does not regulate amount of players from one school playing together in the Fall. More than 3 players from a middle school CAN play together. Teams can sign up and play together. Individuals can sign up as a free agent and will be assigned a team. Evaluation / practice for all Free Agent players (boys and girls) will be conducted. The evaluation practice will be conducted by one of Hooptown’s basketball trainers. He will conduct fundamental practices for approximately 1 hour. If you are interested in coaching please contact us. We will conduct a background check and help organize practice time and find players. Tn Team Pride is crowned the top AAU girls program in the Southeastern District for 2018 winning the Commissioner’s Cup points Championship. Tennessee Team Pride accrued a combined 780 points at the girls Division 1 & 2 SE AAU championships in grades 3rd-11th. 2018 Team Pride top 4 finishes include 3rd Final Four (75 pts), 4th Final Four (75 pts), 5th Final Four (75 pts), 6th District Camps (150 pts) , 8th District Champs (150 pts) , 10th District Runner up ( 100 pts) and 11th Final Four ( 75 pts). 8 other TTP teams participated in the SE AAU GBB event. Rounding out the top five total points for 2018 clubs district wide were Tn Team Pride 780 Pts, Tn Rush 675 Pts, Tn Fury 495 pts, Tn Trotters 425 pts and Tn Xtreme 405 pts. Top D2 points earners were Tn Team Pride 450, Tn Trotters 330, WACG 325, UPward Stars 235, Tn Xtreme 235, Tn Sol 195, Rush 170 , Tn Select 150 , Tn Reign 150 and EAB 110. Top D1 points earners were TN Rush 505, Tn Fury 395, Tn Team Pride 330, Alabama Starz 260, Flight 260, Silver Foxes 185, InTNsity 185, TnXtreme 170, Tn Stars 160, and Tn Reign 160. The point system is derived from the AAU SE District qualifier. 1st – 150pts, 2nd -100 pts, 3rd -75 pts and 10 pts for participating in the event.